VOLVO has become the first mainstream car maker to commit to a fully electric future. The Swedish brand, owned by Chinese company Geely since 2010, has said that every car it launches from 2019 will feature an electric motor. It doesn't mean an end to the premium car maker producing traditional internal combustion engines, rather that its range will be a mix of mild-hybrid, plug-in hybrid and fully electric cars. Its hybrid offerings, for instance, will still feature a petrol or diesel engine backed up by one or more electric motors. 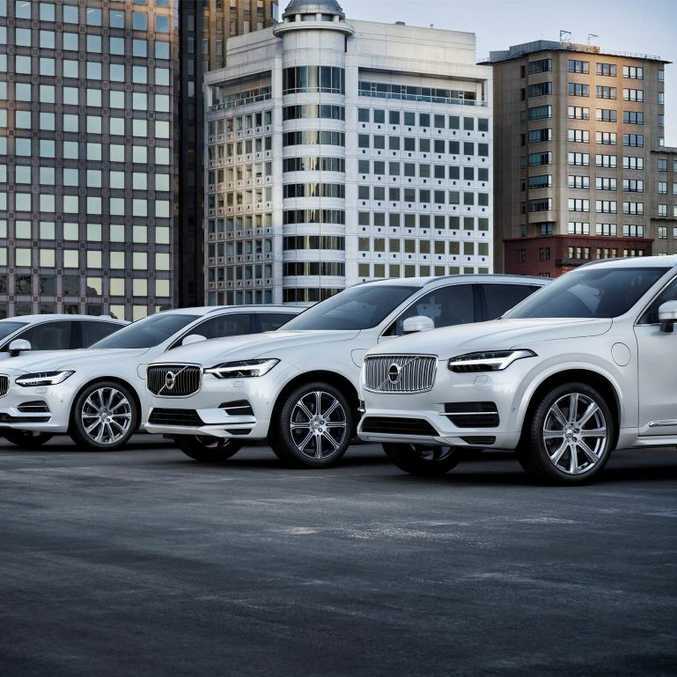 Volvo has called the move, which will be in place in just two years, as highly significant for the automotive landscape and paving the way for a new chapter in automotive history. 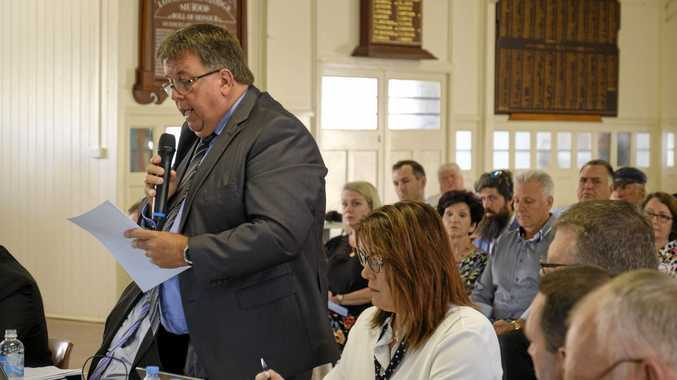 "(It) marks the historic end of cars that have only an internal combustion engine and placing electrification at the core of its future business," a statement read. 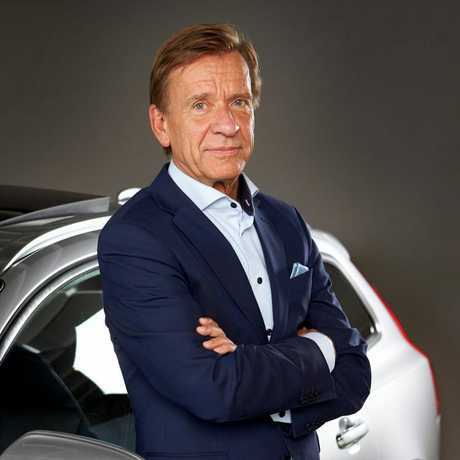 "This is about the customer," said Hakan Samuelsson, president and chief executive of Volvo Cars. "People increasingly demand electrified cars, and we want to respond to our customers' current and future needs. You can now pick and choose whichever electrified Volvo you wish." Volvo's expectations are mighty. It says it aims to sell a total of up to one million electrified cars by 2025. In Australia, Volvo currently offers the world's first seven-seat plug-in hybrid luxury SUV in the shape of the XC90 T8. It uses a 235kW 2.0-litre turbo petrol engine backed up by a 65kW/240Nm electric motor, helping it reach 100kmh in a stunning 5.6 seconds. Appealingly, it returns an economy figure of 2.1L/100km. But expect completely electric Volvos to arrive here soon. 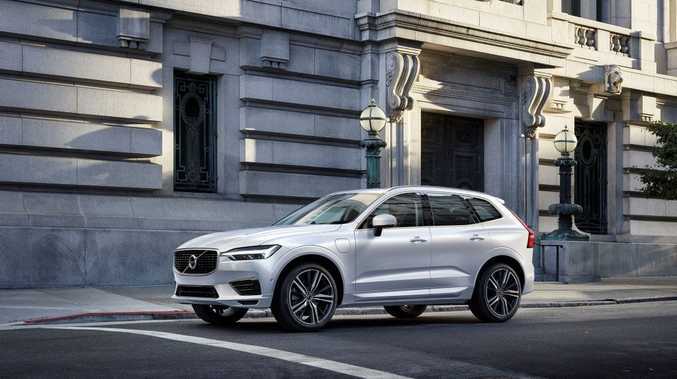 The brand has said it will launch five fully electric cars between 2019 and 2021, three of which will be Volvo models and two will be high-performance electrified cars from Polestar, Volvo's performance arm. As we've seen with Tesla's ballistic offerings, electric motors and searing performance can go hand in hand. Speaking of Tesla, the all-electric American car brand is setting its sights on electrification for the masses. This weekend, the first Tesla Model 3 is expected to roll off the production line, ready for first deliveries by the end of July. The Model 3 could be the true game- changer. Teslas have up until now been the reserve of the wealthy, but the basic version of the Model 3 costs from US$35,000 ($46,000), making it far more attainable for the mass market. 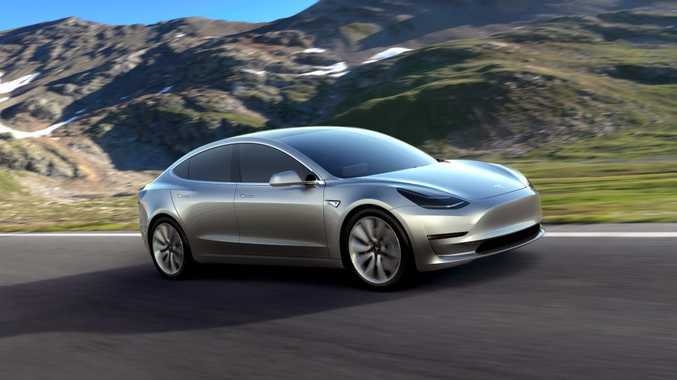 Tesla says the five-seat sedan can manage 346km on a single charge and will reach 100kmh in less than six seconds. The Model 3 is seen by many as a make or break gamble for Tesla. It produced 84,000 cars last year, but by 2018 says it wants to make half a million per year, with the Model 3 making up the bulk of this number.